[PW] Rock in Washington state deliver by Maine Governor? Previous message: [PW] Rock in Washington state deliver by Maine Governor? three men from Maine, Andrew L. Pope, William C. Talbot, Cyrus Walker. > This has just be driving crazy. > Maine (I believe it was in the 50’s - 1957?) to commemorate something or other? 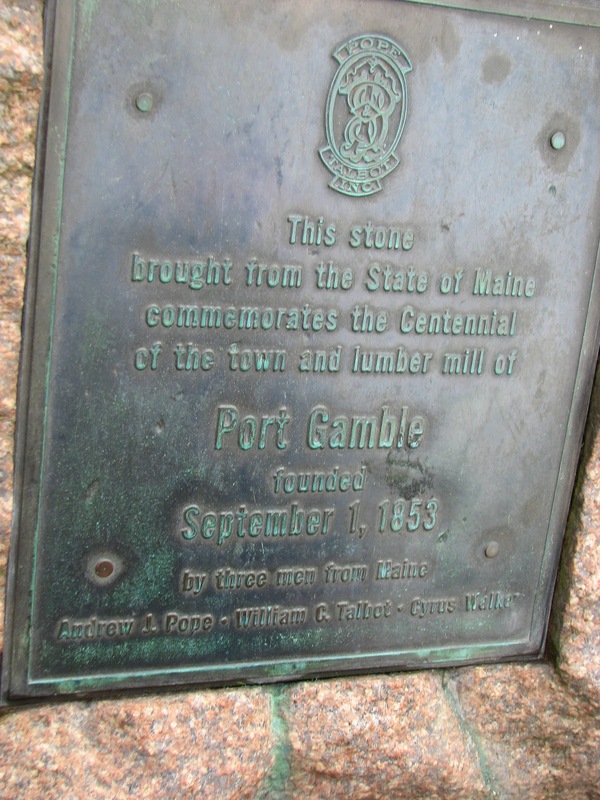 > to recall reading the plaque, walking around this little park and looking down, steeply down, to the Sound. > Be cool to see a pic of it too.